Kerra 3-Piece Queen Comforter Set Just $17.99! Down From $80! You are here: Home / Instagram / Kerra 3-Piece Queen Comforter Set Just $17.99! Down From $80! 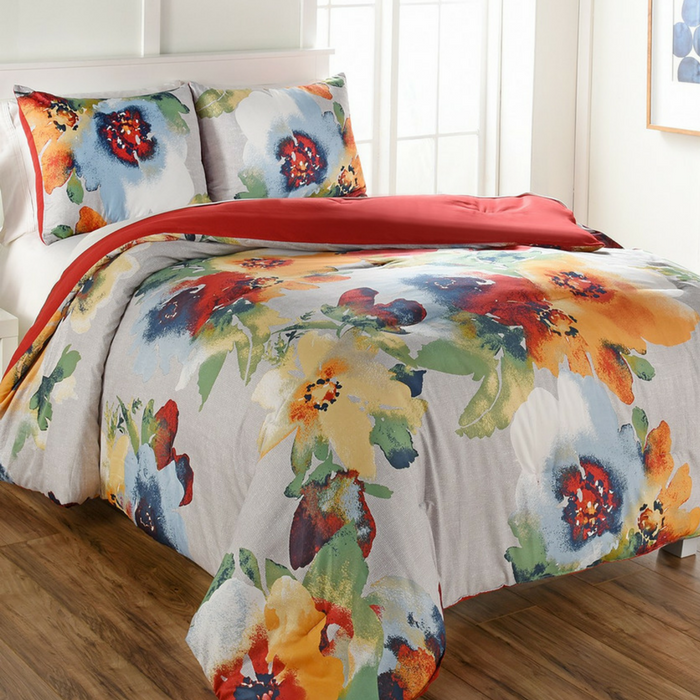 Brighten up your bedroom with this chic comforter set. Love the vibrant color!